American pastor Andrew Brunson has been granted his freedom in Turkey after a court convicted him of aiding terrorism but sentenced him only to time already served. 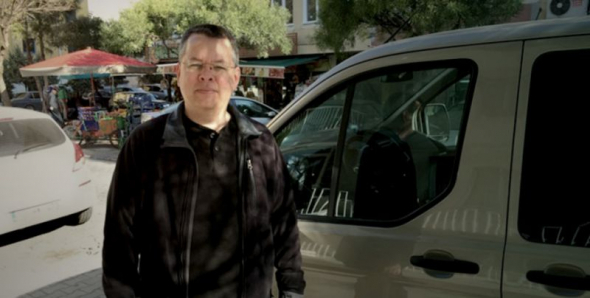 The Washington Post reported on Friday that the court ordered Brunson's immediate release, bringing an end to his ordeal that started in October 2016 when he was placed under arrest. The pastor, who served at a Protestant church in Izmir for decades before his imprisonment, was charged with providing assistance to groups the Turkish government accused of being involved in a failed coup in 2016. Brunson, alongside persecution watchdog groups around the world, insisted that he was innocent, and argued that he was being punished for his Christian faith.